EUDAT CDI was among the 13 EOSC in Practice stories presented as part of the EOSC High Level Expert Group's (HLEG) Interim Report - Prompting an EOSC in practice. Several EOSC in Practice Stories were presented by their own respective representatives during the 2nd EOSC Summit held on 11 June 2018 in Brussels, Belgium. EUDAT's story, titled EUDAT CDI - Data Shared Across Borders and Boundaries was presented by EUDAT Ltd. Head of Secretariat Damien Lecarpentier. EUDAT CDI has been hailed as a success due to its coverage of diverse research fields and its role in encouraging cross-discipinary collaboration, its role in granting recognition to its members as leaders in data management and infrastructure services as well as fostering scientific cooperation between member states. Its suite of data management services such as B2SAFE, B2DROP, B2SHARE, B2FIND, B2ACCESS and User Training have also been recognised as trusted services that support researchers' day-to-day needs. Furthermore, EUDAT CDI's own sustainability model has also been put in focus after the establishment as a non-profit limited liability company sustained through yearly fees from CDI members undergoing contractual agreements for at least 10 years. The above mentioned points are just some of the extracts made from the report. 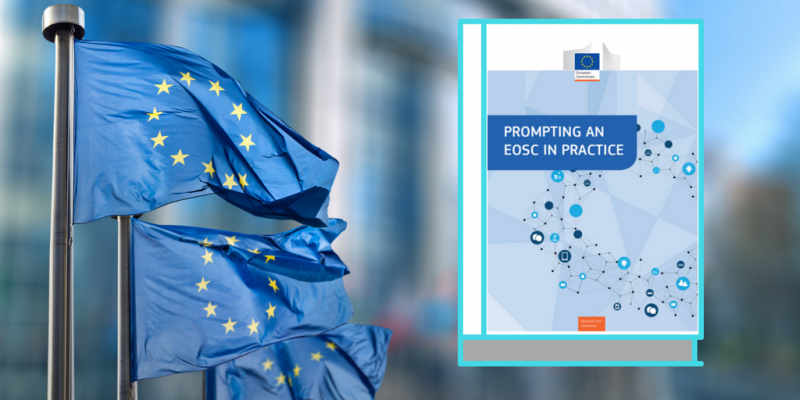 To learn more, download the EOSC HLEG Interim Report - Prompting an EOSC in practice.